What conditions does Caduet treat? Tell your doctor right away if any of these unlikely but serious side effects occur: fainting, fast/pounding heartbeat. List Caduet side effects by likelihood and severity. Before using this medication, tell your doctor or pharmacist your medical history, especially of: liver disease, kidney disease, alcohol use, certain structural heart problems (aortic/mitral stenosis). What should I know regarding pregnancy, nursing and administering Caduet to children or the elderly? Does Caduet interact with other medications? Should I avoid certain foods while taking Caduet? 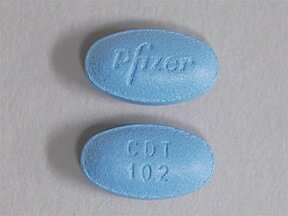 This medicine is a blue, oval, film-coated, tablet imprinted with "Pfizer" and "CDT 102". 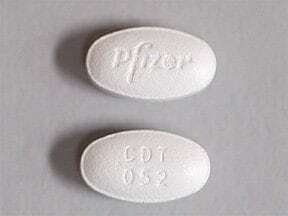 This medicine is a white, oval, film-coated, tablet imprinted with "Pfizer" and "CDT 054". 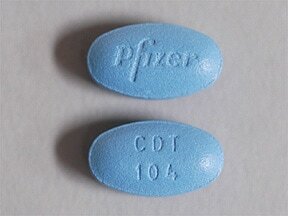 This medicine is a blue, oval, film-coated, tablet imprinted with "Pfizer" and "CDT 104". 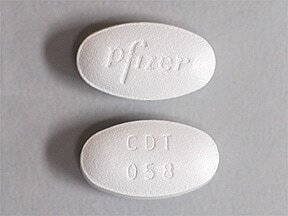 This medicine is a white, oval, film-coated, tablet imprinted with "Pfizer" and "CDT 058". 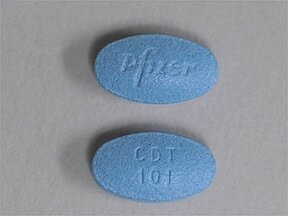 This medicine is a blue, oval, tablet imprinted with "Pfizer" and "CDT 108". 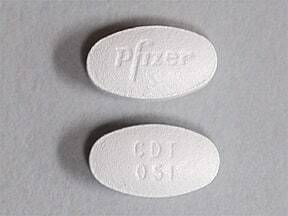 This medicine is a white, oval, film-coated, tablet imprinted with "Pfizer" and "CDT 051". This medicine is a blue, oval, film-coated, tablet imprinted with "Pfizer" and "CDT 101". 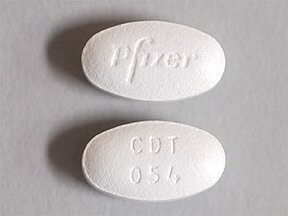 This medicine is a white, oval, film-coated, tablet imprinted with "Pfizer" and "CDT 052". Are you considering switching to Caduet? How long have you been taking Caduet?